Only 7 days left in the Fall Sale! How have the girls been helping their community? 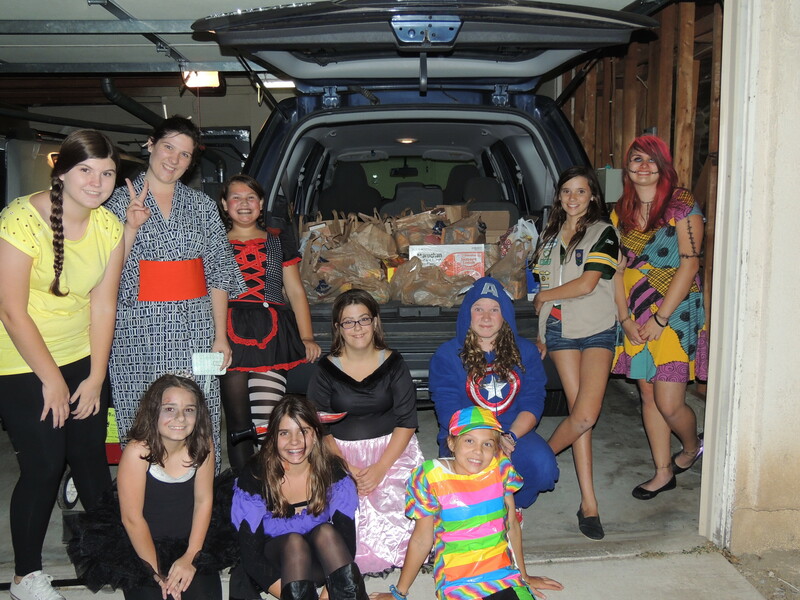 Girl Scouts from Apple Valley and Highland Win Photo Contests! 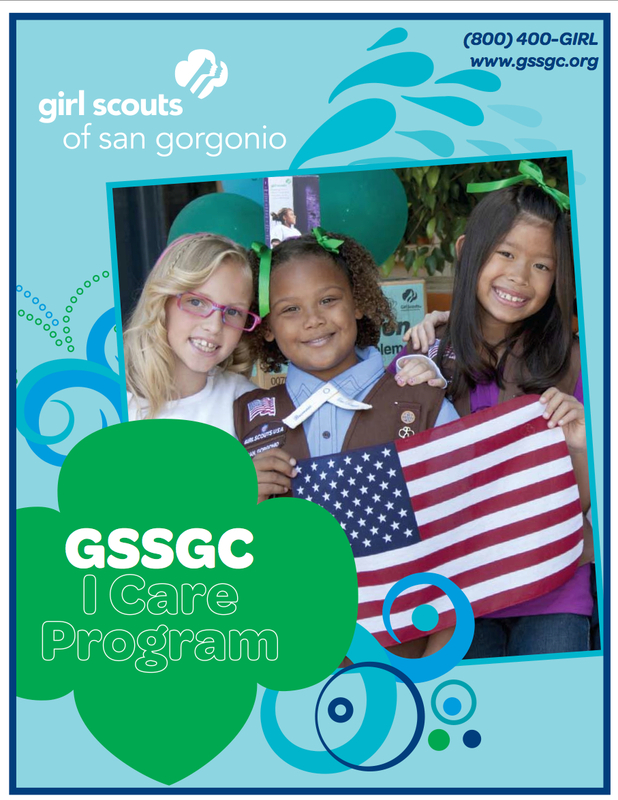 There is only one more week in the Girl Scouts of San Gorgonio’s Fall Product Sale when local Girl Scouts sell chocolate treats, nuts, candies and magazine subscriptions to support their local troops and the Girl Scout leadership program. With the money girls earn, they pay for troop activities, travel, camp, badges and uniform items. The sale also raises girls’ self-esteem, and teaches them key business skills like money management, financial literacy, business ethics, decision making and goal setting. To compliment the sale, the San Gorgonio Council ran a photo contest for competitive Girl Scouts to showcase their work out in the community. Kayla of Apple Valley Troop 317 won the Be Amazing photo contest! The Be Amazing Photo Contest, which ran on the Girl Scouts of San Gorgonio Facebook page from October 18 to 31, encouraged girls to submit photos of how they–or their troop–make a difference in the community. Girl Scout Kayla Engeron of Apple Valley Troop 317 submitted the winning photo. Among the thousands of votes for the scores of photos submitted, Kayla won with 159 votes! The Be Brilliant Photo Contest ran November 6-18, and encouraged girls to show what made them stand out from the crowd. Girl Scout Troop 970 from Highland submitted the winning photograph. Troop 970 of Highland won the Be Brilliant photo contest! For the prizes, the San Gorgonio Council purchased 20 tins of nuts and candy from Kayla and 5 magazine subscriptions from Troop 970. The product purchases not only helped the girls achieve their sales goals, but were donated to the I Care program. 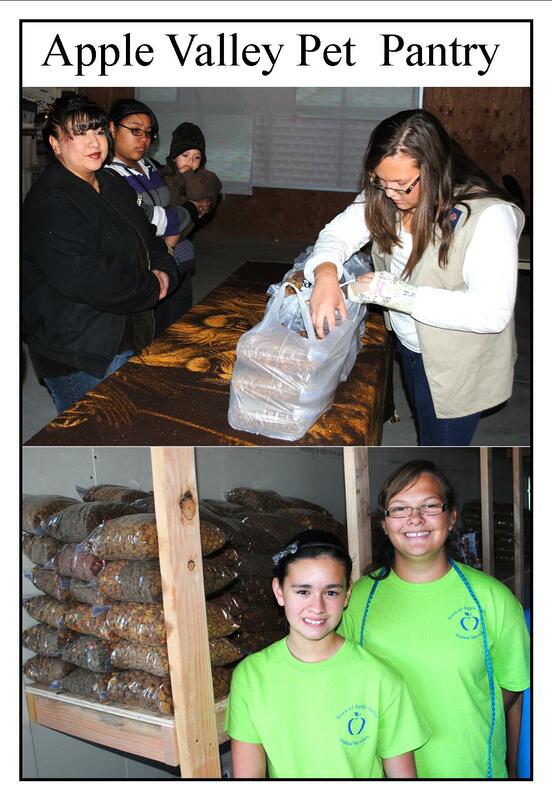 One of the many goals that these troop 378 girls listed on their Fall Product web sites was to be able to donate food and goodies to the local animal shelter. Well, some customers didn’t buy nuts or candies , but they DID donate funds for the ladies to help with their goal! So, here they are…at our municipal animal shelter…donating gift cards for animal shelter holiday gift baskets for pet parents in need! 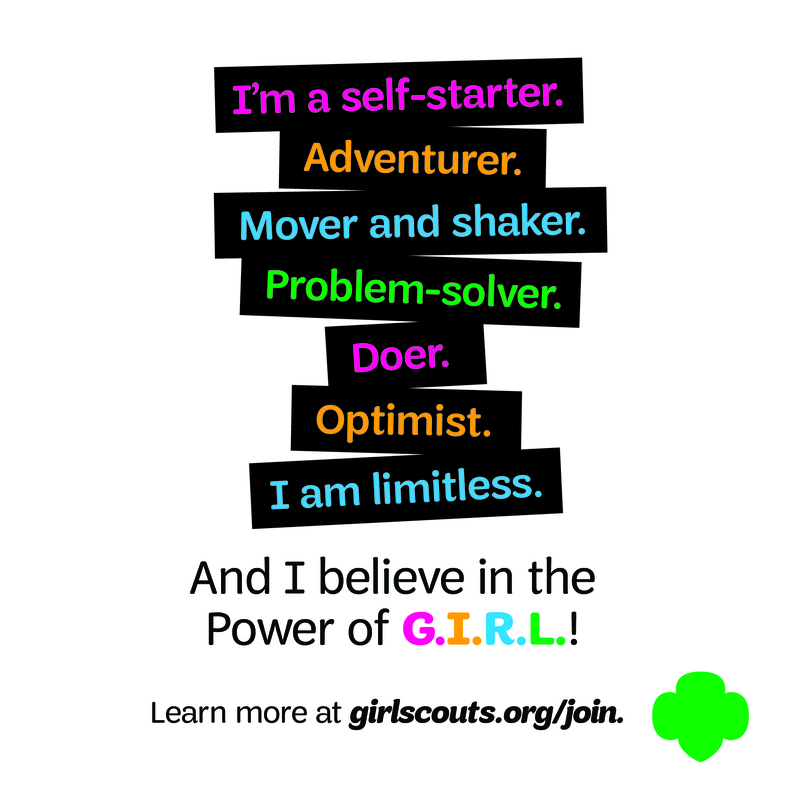 “We believe that in order to be a leader within your community, you have to truly become a part of that community,” said Elizabeth Locke-Thomas, VP of retail and product sales at Girl Scouts San Gorgonio Council. The I Care Program supports active military service people, local food banks, fire and rescue units, police and sheriff’s departments, women’s shelters, Ronald McDonald houses, camps and other community organizations. 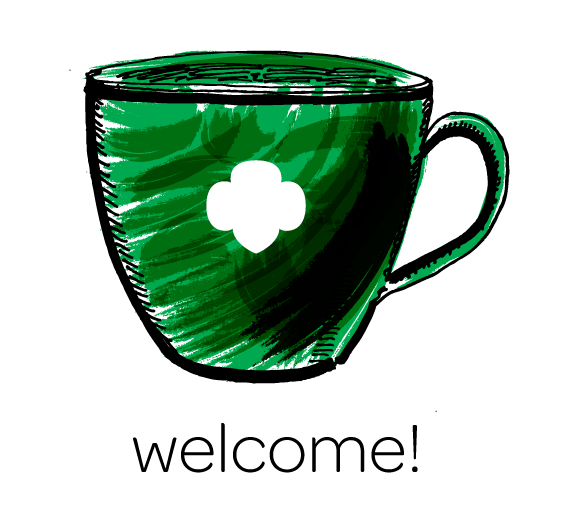 People purchasing Girl Scout products can choose to donate them as gifts to any one of these deserving organizations. With the 238th birthday of the United States Marine Corps on November 10, local residents can say “Thank You” to those serving in the Marines–as well as the Army, Navy, Air Force and Coast Guard-by making an I Care purchase of nuts, candy or magazines from their local Girl Scout. To make a purchase, please contact Ms. Locke-Thomas at ELockeThomas@gssgc.org by December 2, 2013. 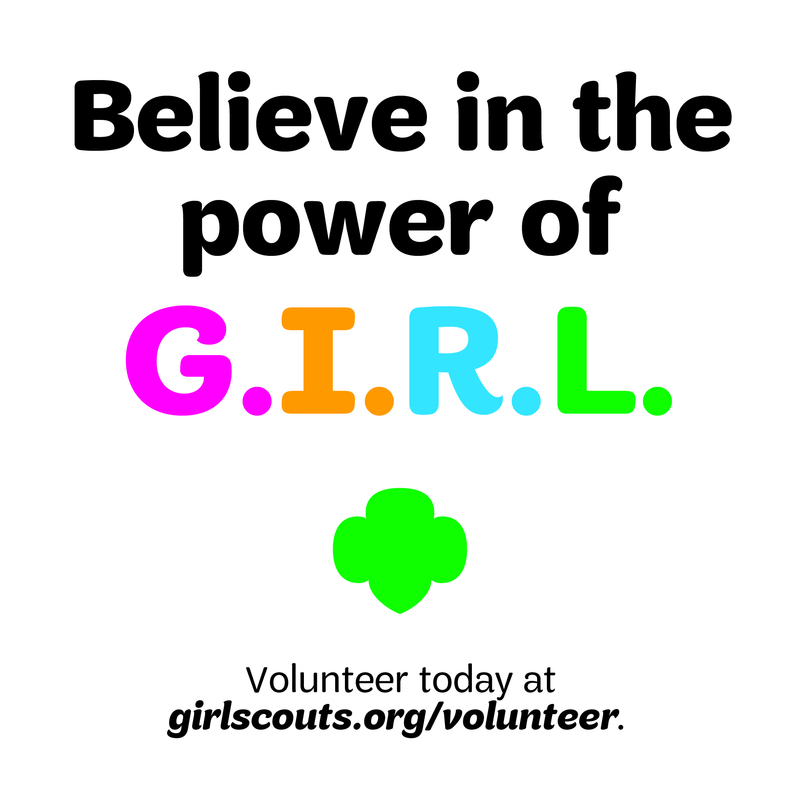 Girl Scouts offers girls unique opportunities to identify and support issues that are important to them; form partnerships with other people, businesses and organizations; and create sustainable projects that make the world around them a better place. Previous Previous post: Get your bake on! The B.I.G. Expo Bake-Off offers hundreds of dollars in amazing prizes! Next Next post: They’re going Nutty for camp at the B.I.G. Expo!